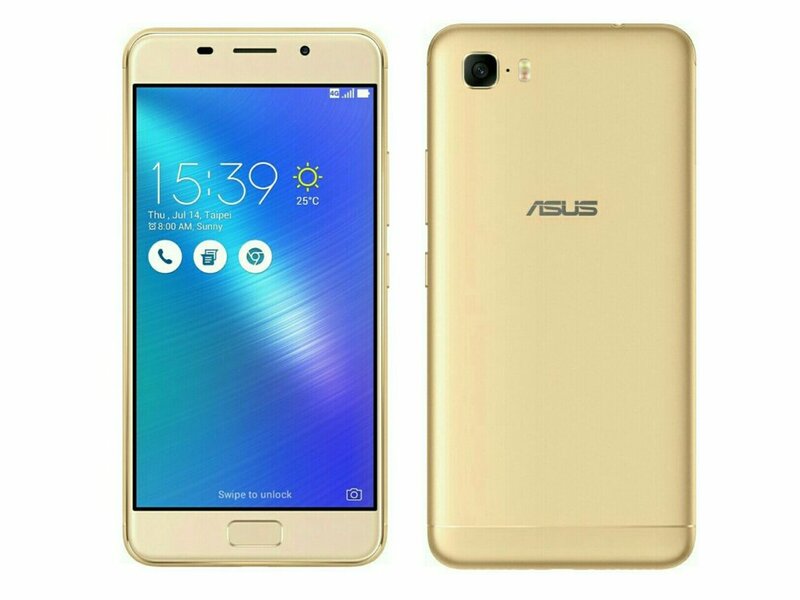 Asus has launched Zenfone 3s Max (ZC521TL) with 5000mAh Battery in India. 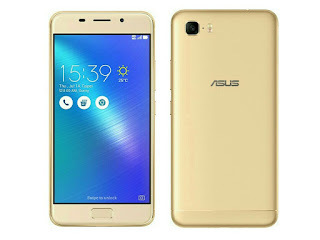 Earlier Asus has launched two variants of Zenfone 3 Max in India. The device runs on Android 7.0 Nougat which is company's first. On camera, it has 13 Megapixel rear camera with f/2.0 aperture and Phase Detection Autofocus. The device also comes with an 8MP front-facing camera. There is the PixelMaster technology inside which allows for intelligent shooting and ease of use. The camera also comes with HDR Pro mode and several other modes. Packed with a 5000 mAh battery able to deliver up to 30 days of standby time and 48 hours of intense usage.